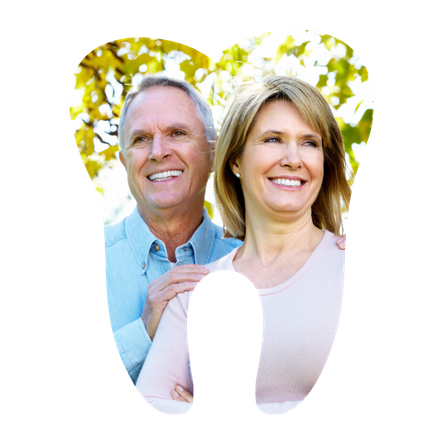 With more than 43 years of experience, our office can provide you with artificial teeth that perfectly mimic the look and function of real teeth. At Sunridge Denture Clinic, we understand the effects that teeth have on your health and overall sense of wellbeing. From being able to smile, eat and speak comfortably, missing teeth or ill-fitting dental prosthetics can bring on further complications and discomfort. That’s why we always welcome to new patients to help ensure that everyone receives the dental care they need. We also offer special discounts for seniors to make our services more affordable for those on a fixed income. Visit our office or give us a call for more information. Should you prefer to stop by, you can find us in suite 403 on the 4th floor of our building. Please note that while we cannot provide direct billing, we’ll be happy to send preauthorizations and claims on your behalf. However, all treatment costs are your responsibility. We’re located near the Sunridge Professional Building and are handicap accessible.